The new Google Fit is centred around two simple activity goals based on AHA and WHO’s activity recommendations shown to impact health. Users can earn Move Minutes for all of their activity throughout the day. This can motivate users to make small changes like taking the stairs instead of the elevator, or catching up with a friend over a walk instead of coffee, according to Google. Health Points give users credit for those activities. Users will score one point for each minute of moderate activity. According to Google, it takes just 30 minutes of brisk walking 5 days a week to reach the AHA and WHO’s recommended amount of physical activity. 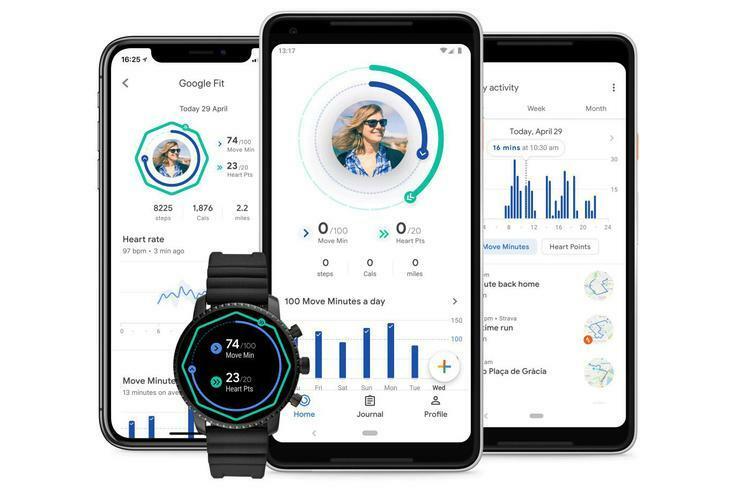 Google Fit also integrates with other fitness apps like Strava, Runkeeper, Endomondo and MyFitnessPal, so users get credit for every Move Minute and Heart Point earned. For more information, visit google.com/fit.